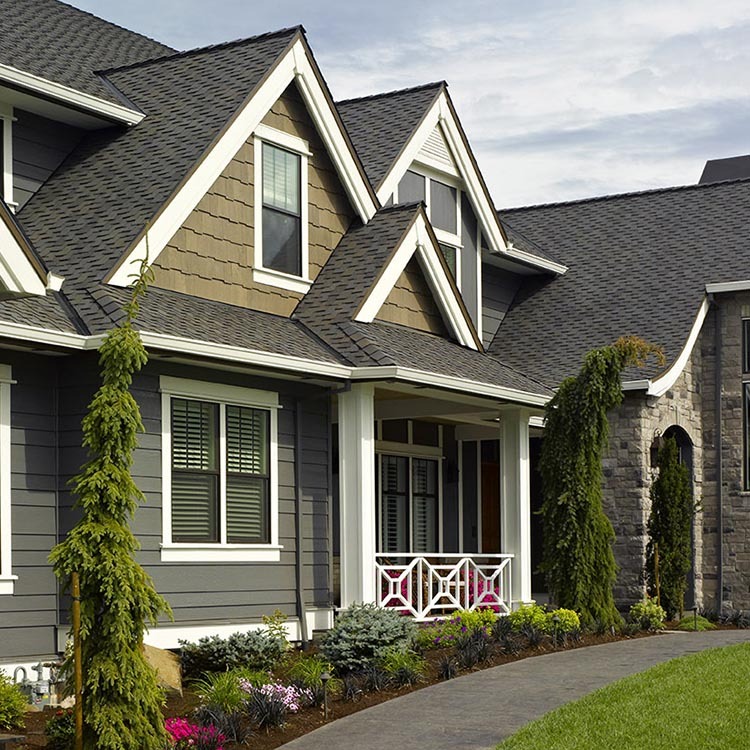 A proper roof is more than just shingles – there is an entire roof system at work protecting your home and its possessions. 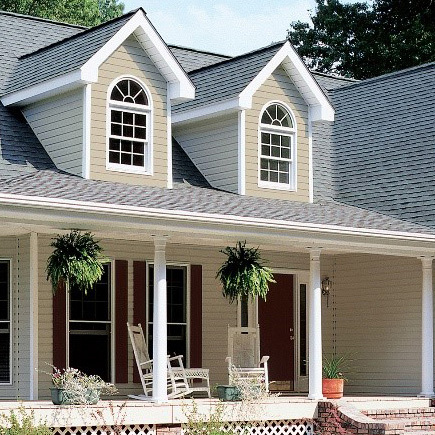 The modern roof system consists of multiple components – and the first one to go down on the decking that supports your roof is shingle underlayment. A roofing contractor installing synthetic shingle underlayment. 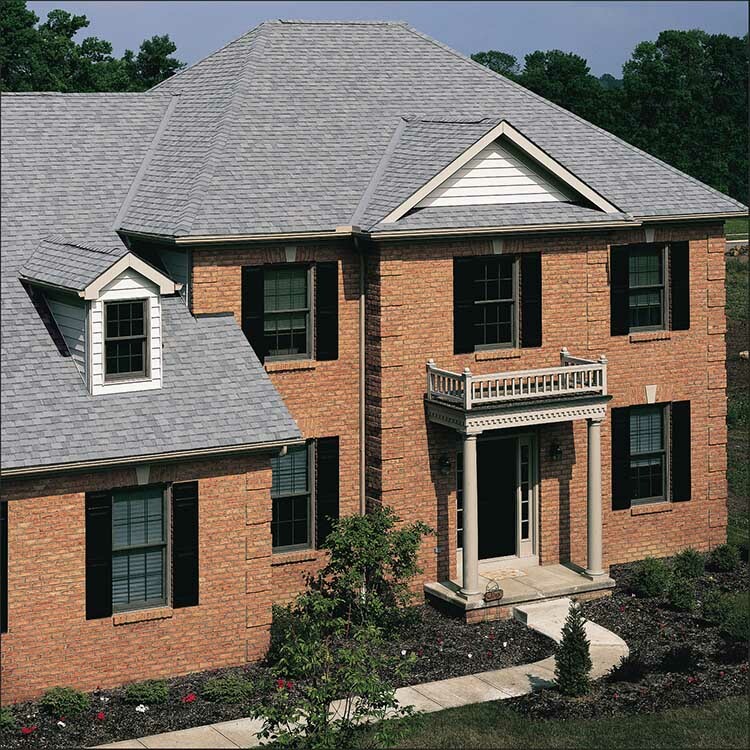 The purpose of the shingle underlayment is to provide an additional moisture-resistant layer to back up your roof shingles. 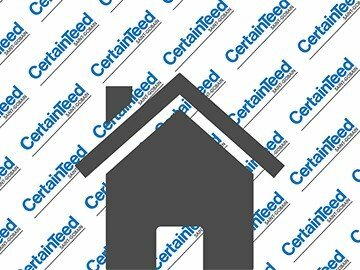 For many years, “felt-paper” served as the leading type of shingle underlayment. As continual improvements in the building materials industry came about, synthetic underlayments emerged as the preeminent underlayment material used today. Though pricier than felt, synthetic underlayments are lighter in weight, better at lying flat (which prevents ‘wavy’ shingle installations) and offer superior water resistance – so much so that the high end synthetic underlayments can serve as temporary, short-term roof covers. In a modern roof system, a professional contractor will actually install two different underlayments to maximize protection from the elements. The first underlayment is a waterproof ice and water membrane that is installed along the perimeter on the roof to protect a roof from ice damming (in snow-zone areas) - read more on ice dams HERE - as well as areas where roof planes meet to form valleys, which naturally channel high water flow in wet weather and other roof penetrations such as skylights, plumbing vents, roof to wall intersections, etc. 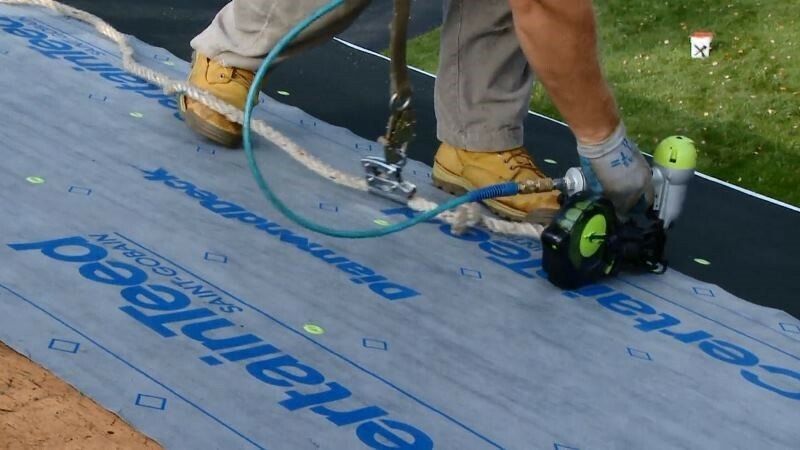 The second underlayment is a tear and water resistant material that covers the remaining areas of the roof deck and also provides a high traction walking surface that increases safety for the contractors installing the roof. Once the shingle underlayments are in place, the stage is set for the shingle installation, and you can rest well knowing that there are additional layers at work beneath those shingles to provide you with a state-of-the-art roof system.